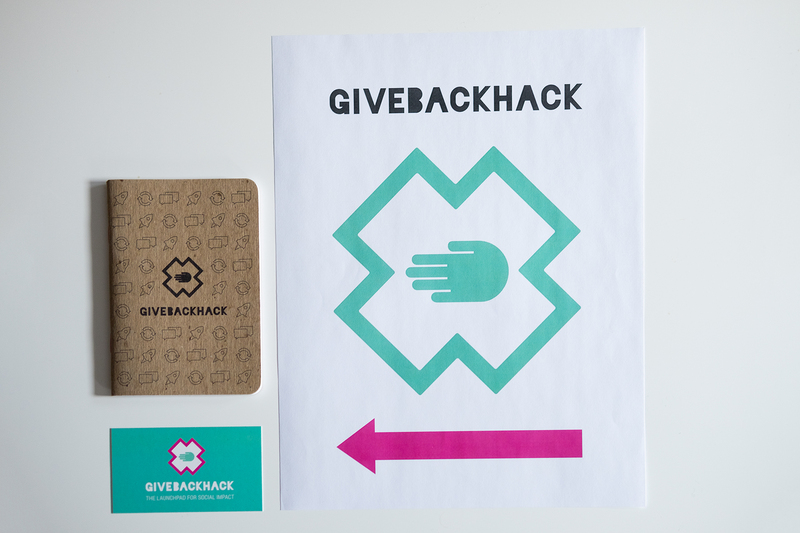 I created the GiveBackHack identity and am a co-founder where I am currently leading our branding & design team. A few friends and I started GiveBackHack in 2015, and it has grown from its first event in Columbus to Cleveland, Philadelphia and soon, Baltimore. 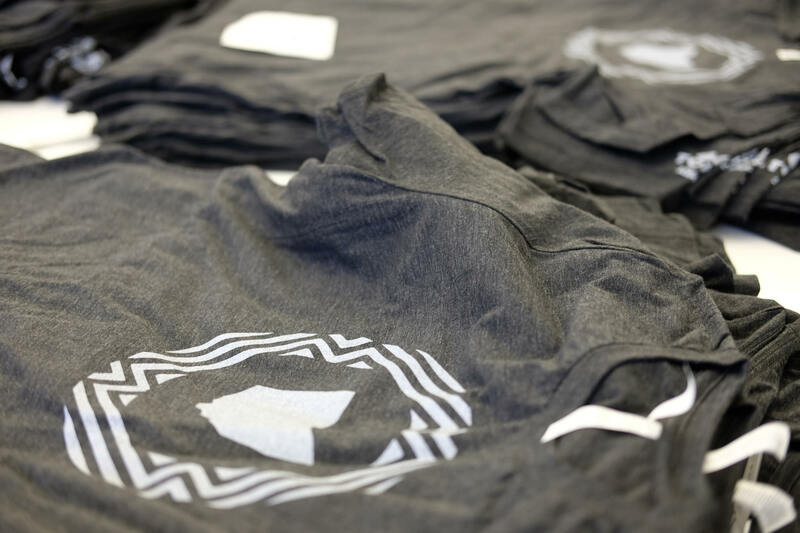 We've raised over $45K in seed money, while helping starting over 60 new social enterprises. It's been very challenging to be involved in this startup and learn how to empower others towards making new social enterprises.